Make this Valentine’s Day one to remember, whatever your budget is. No matter who that special someone is, it’s important to show your loved ones that you care. We have tons of great gift ideas at every budget that will make Valentine’s Day this year a breeze. Create a spa experience anywhere with one of our essential oil diffusers. 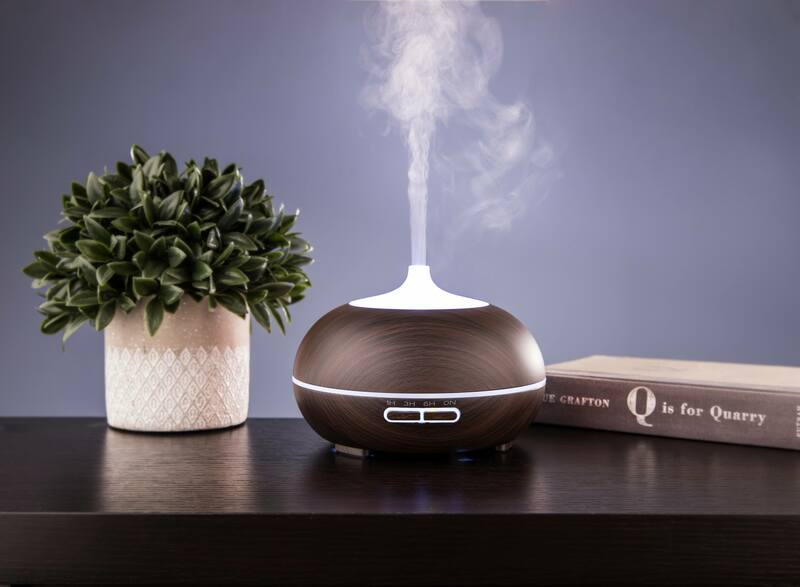 With just a few drops of your favourite essential oils, this diffuser will fill your room with a cool, scented mist using ultrasonic waves. Starting from $29.99! 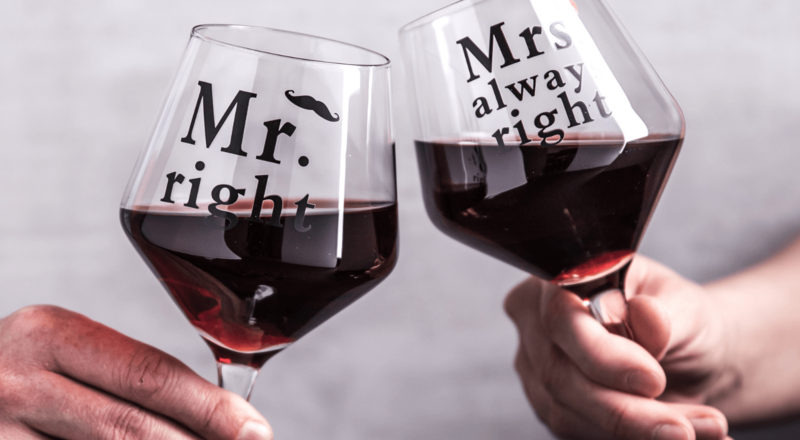 Get ready to unwind with these his and hers wine glasses. This set of two will send your significant other a subtle reminder in a humorous way! 😉 The ‘Mr. Right’ and ‘Mrs. Always Right’ wine glasses are be the perfect way to relax with your loved one while enjoying your favourite vintage. Now only $14.99. This simple Valentine’s Day gift will help your loved one keep their ring safe while they sleep, shower, or do the dishes. 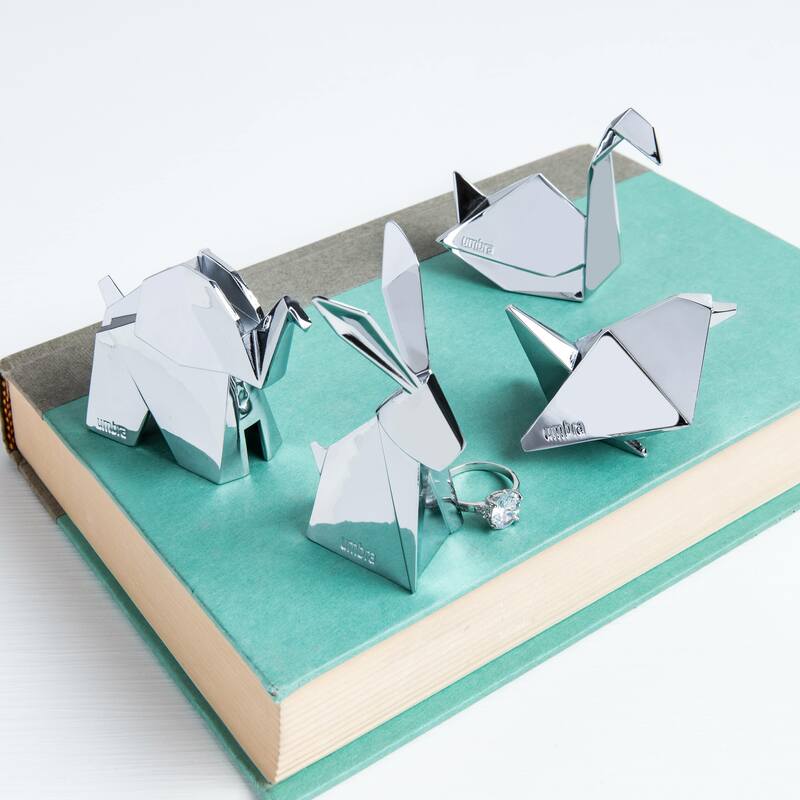 These fun and stylish Umbra ring holders come in different styles and metals making it easy to find the perfect one for that special someone in your life. Only $7.99. Gift them something sweet (or something to make some sweets) this Valentine’s Day. Why a KitchenAid? 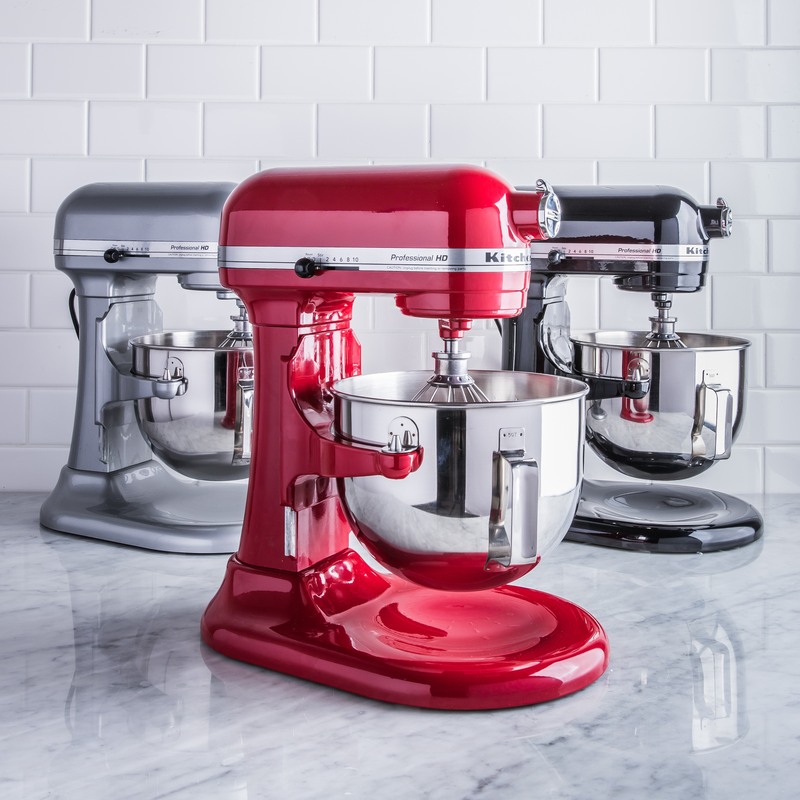 KitchenAid Stand Mixers have tons of useful mixer attachments that go beyond baking, too! With 525 watts of power and 5 qt bowl, they’ll be able to cook or bake with ease. On sale now for $399.99. 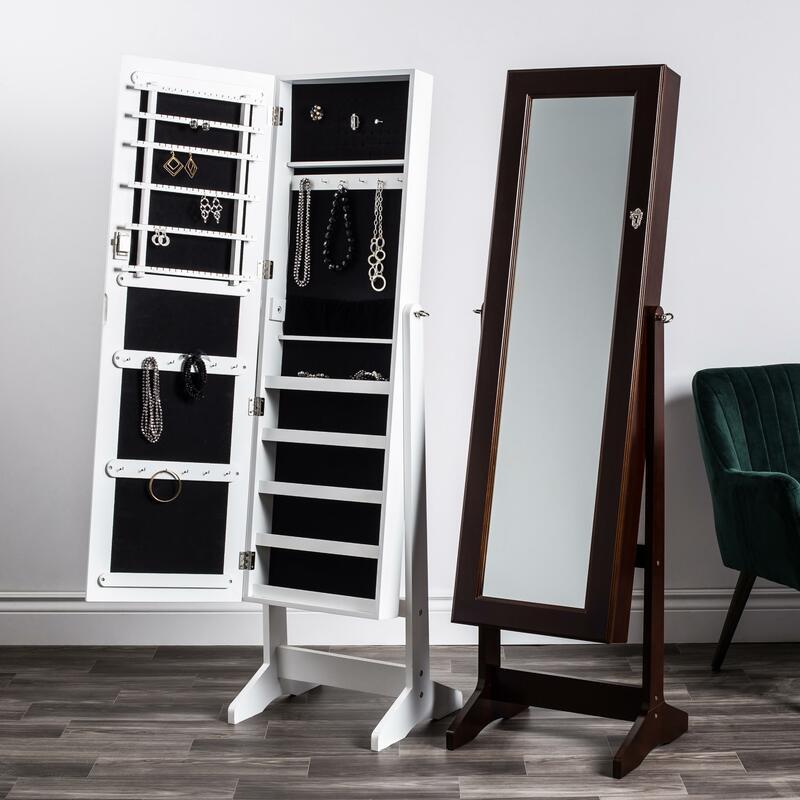 Help them store all their jewelry while they see how great they look wearing it with our Sophia Floor Mirror & Jewelry Cabinet. This full length mirror opens to reveal extensive storage for all your jewelry. Now on sale for $99.99! This customer favourite can open a bottle in seconds, and with no effort! 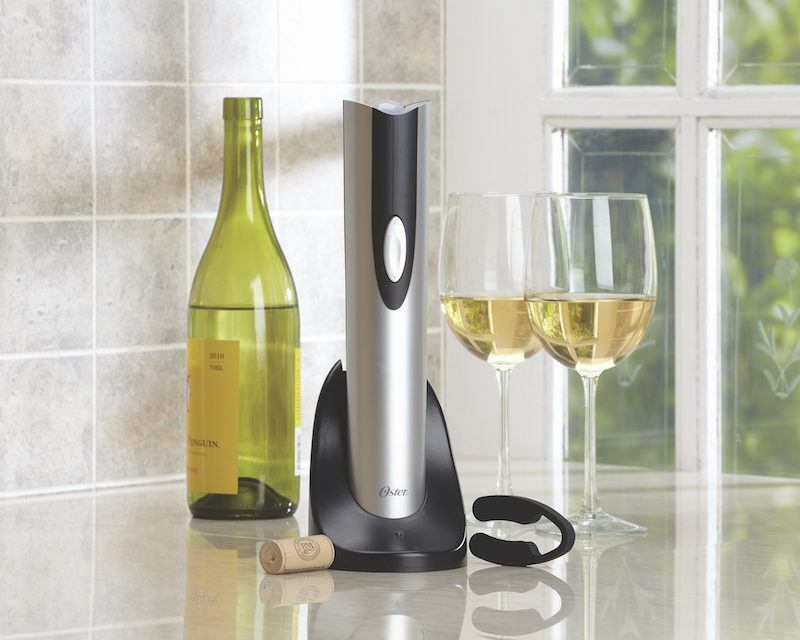 Push the button and let the Oster Cordless Wine Bottle Opener do its magic. With a soft grip handle, this stylish cordless wine bottle opener fits all traditional wine bottles for $23.99. 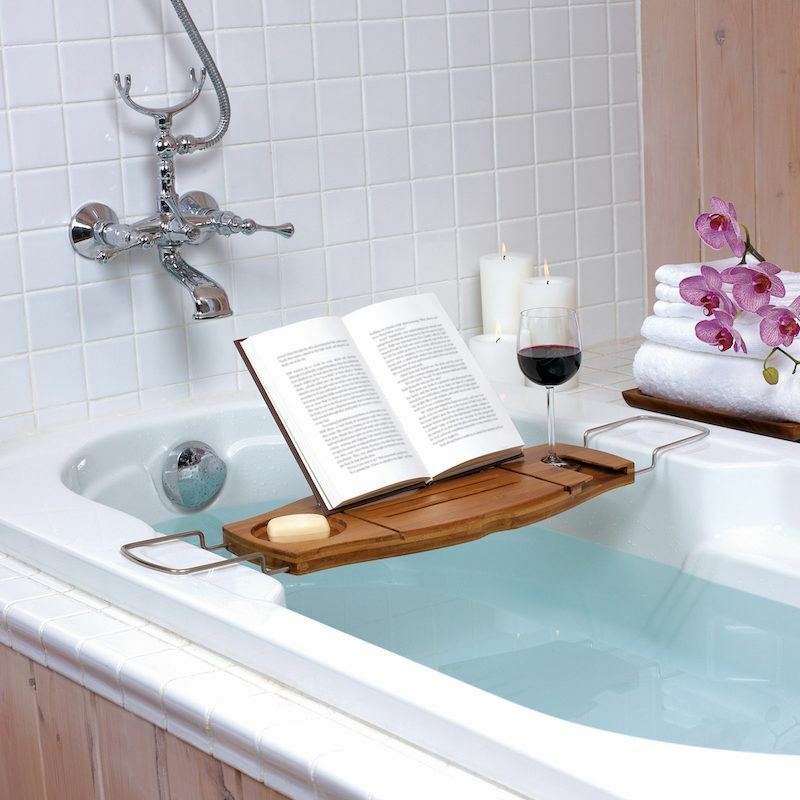 Indulge in a night of relaxation with a bamboo bathtub caddy. This Umbra Aquala Bamboo Bathtub Caddy has a place for all the relaxing bath essentials, including a stand to hold your favourite book and a spot to hold your favourite glass of wine while you relax in the tub for hours. The caddy features extendable arms of the caddy slide in after use and book rest folds down for easy, compact storage. (Bonus: It’s made out of bamboo so you don’t have to worry about the caddy molding!) 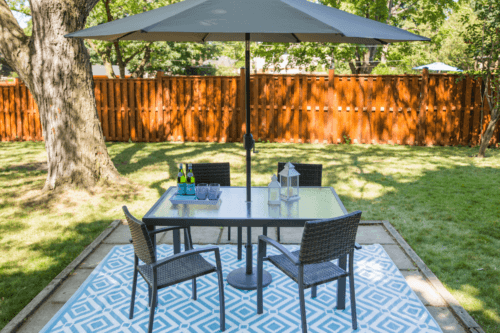 Relax for just $44.99. Enjoy a night in with your loved one with this home bartending kit. 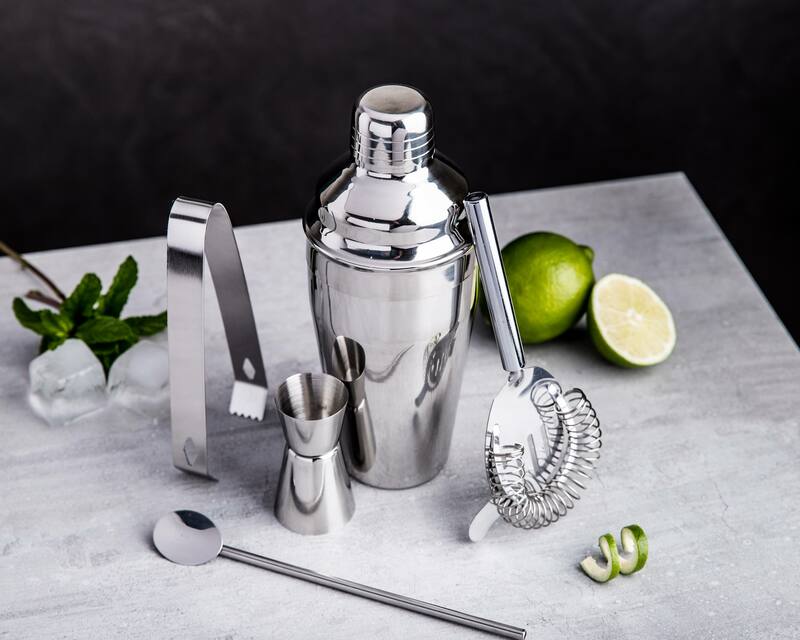 Spend the night showing off your cocktail skills with this Mixy Cocktail Shaker set that comes with a cocktail shaker, jigger, strainer, ice tongs and long stirring spoon – everything you need to become the best mixologist on the block for $19.99. 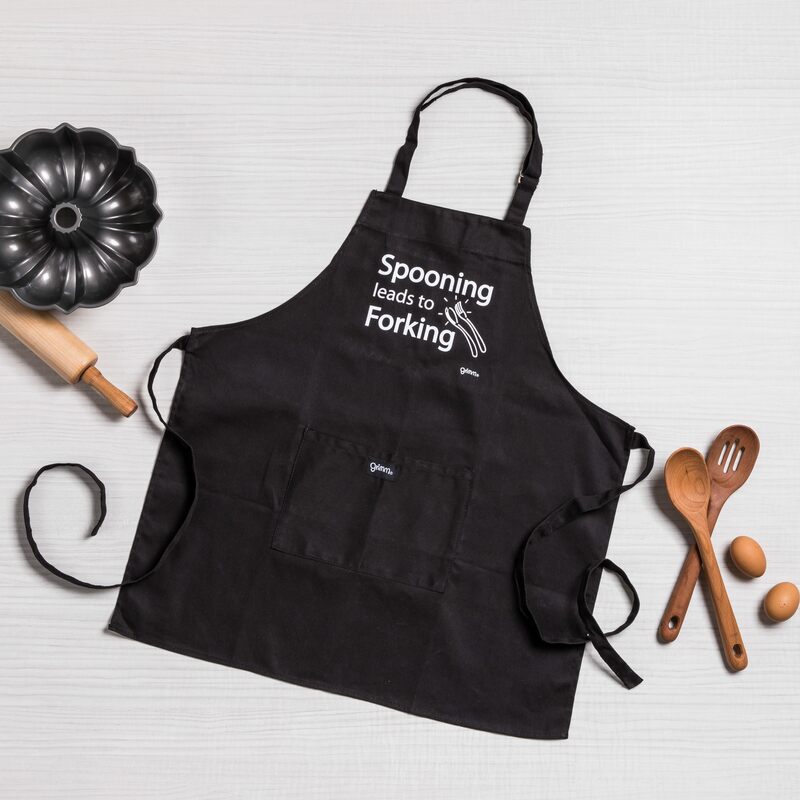 Give the cook in your life a laugh with one of these clever Grimm aprons. Choose from phrases like “Wine Improves With Age“, “More Handsome Than Handy” and much much more for just $19.99. 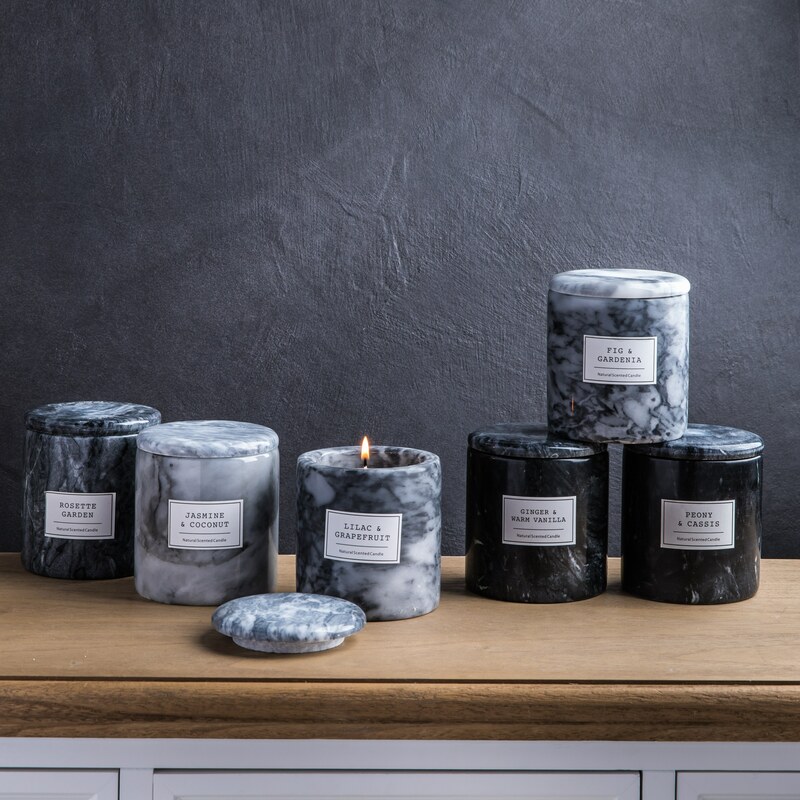 Spend a relaxing night in with your valentine and create a romantic atmosphere with these trendy marble candles. Choose from scents like Rosette Garden, Fig and Gardenia, or one of our other scents to transform your space. This candle burns safely in the marble jar and releases the scent as it burns. Only 14.99! The perfect gift for the person who loves coffee almost as much as they love you! 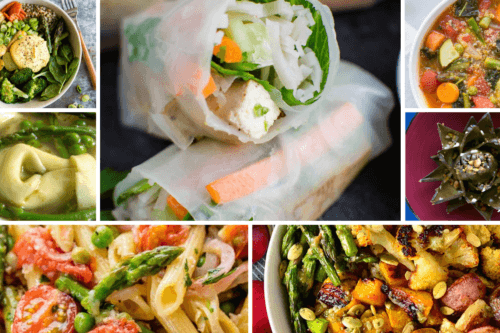 Cook up their favourite food and surprise them with breakfast in bed. 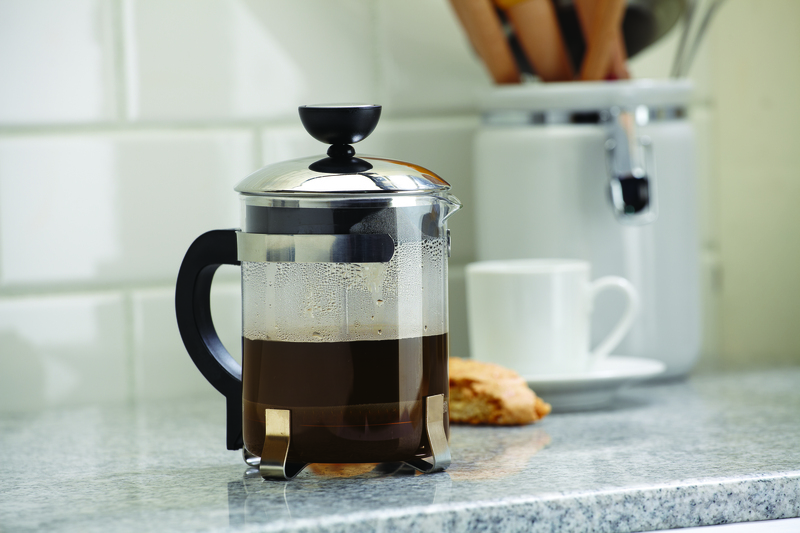 With the Aroma Coffee Press, you can serve coffee just for two! Simply measure out ground coffee, pour boiling water, wait five minutes, and press the plunger. Enjoy a fancy night for two with this stylish marble board, your favourite charcuterie, and a bottle of wine. 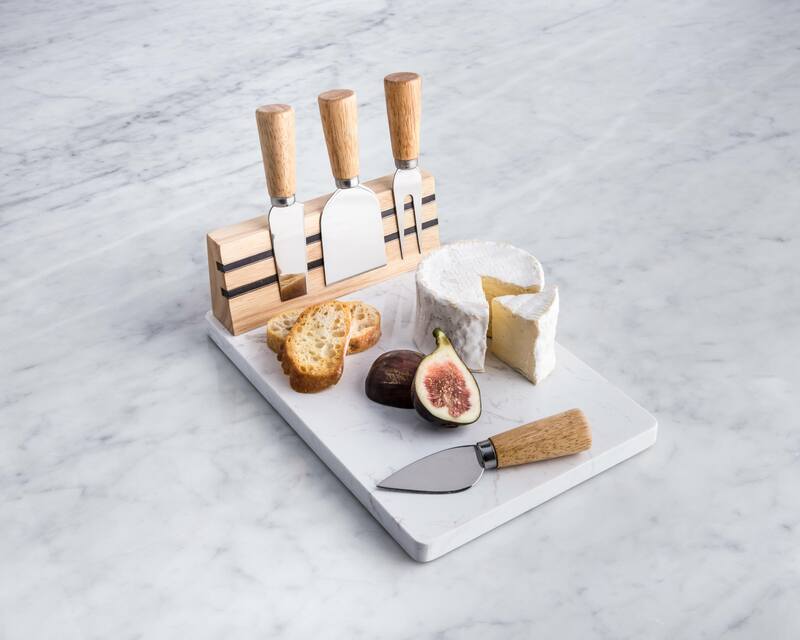 This trendy cheese board is easy to clean, won’t scratch while entertaining. and features a wooden knife holder that magnetically keeps all your tools in place. 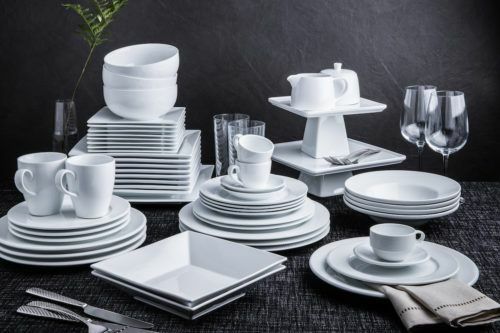 Grab a glass and toast to you two with this stunning set. 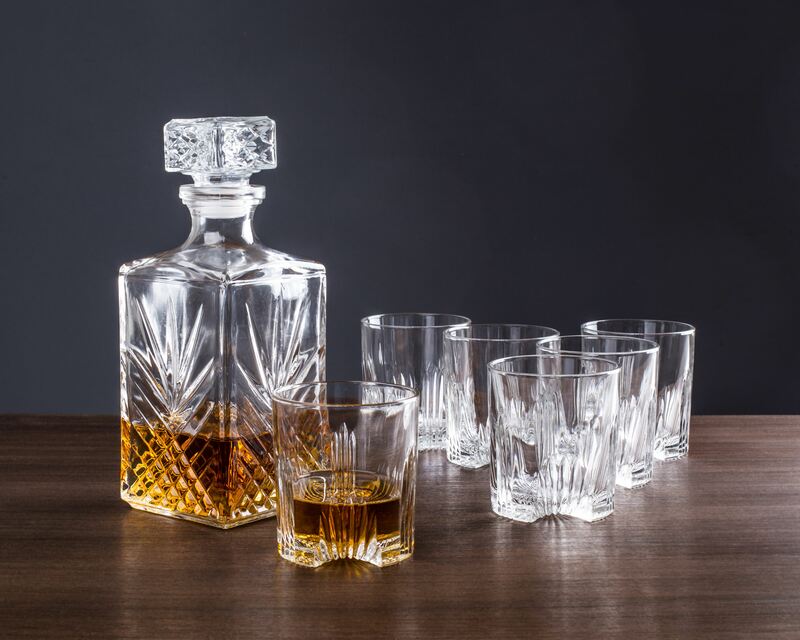 Made in Italy, this 7 piece glass whiskey set is part of the Selecta Collection by Bormioli Rocco. Includes one square decanter and six glasses and it’s only $19.99! 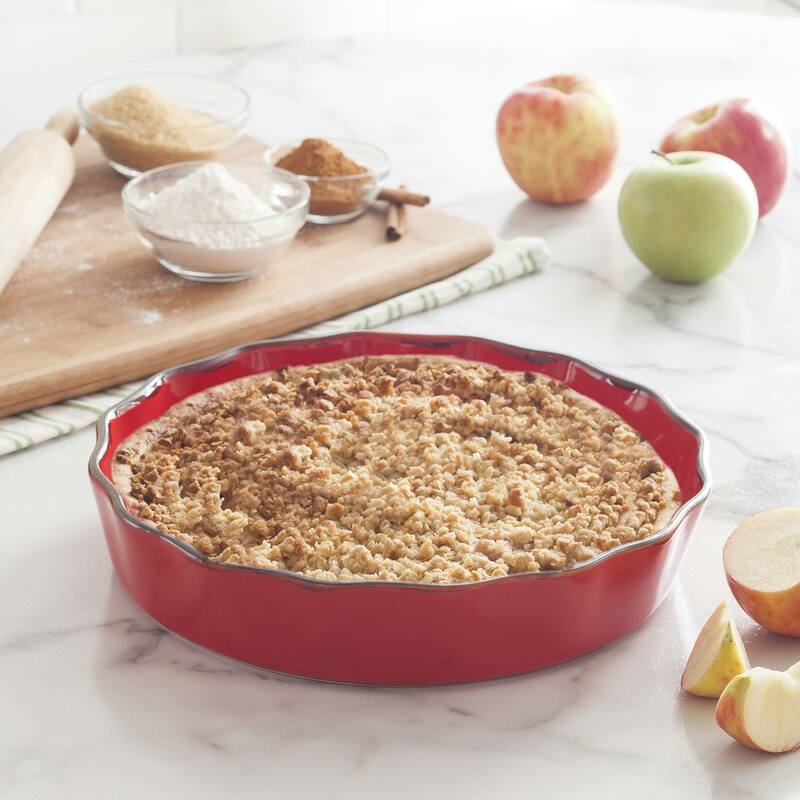 Get them a timeless gift like this classic red Tuscana pie dish. The design and vibrant colours bring an international flair while they serve a pie from the oven to the table. Shop our $15.99 Tuscana pie dish and the whole collection with different styles and colours. From great gifts under $20 to gift for the entertainer or baker, we have tons of curated lists to make gift giving a whole lot easier. Check out our latest arrivals here or head over to kitchenstuffplus.com for more.